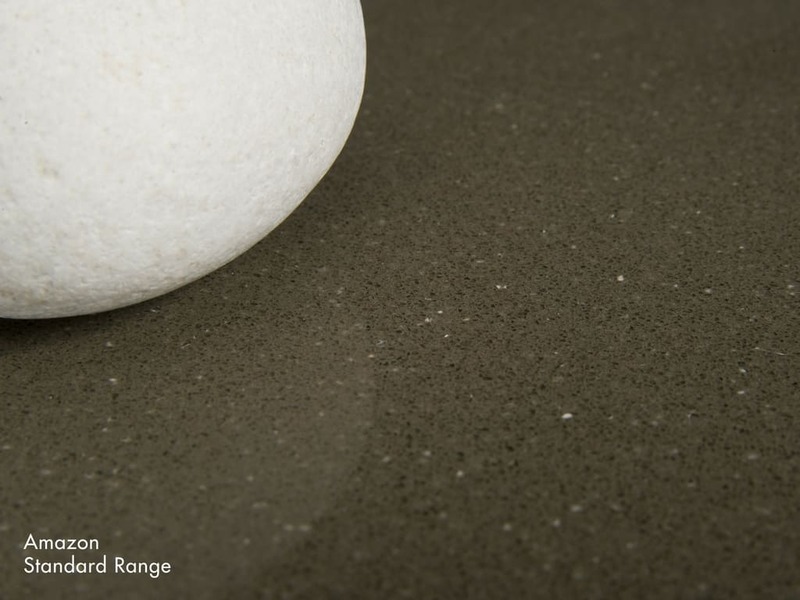 We specialise in producing high-quality engineered stone products using Quantum Quartz for the Perth area. 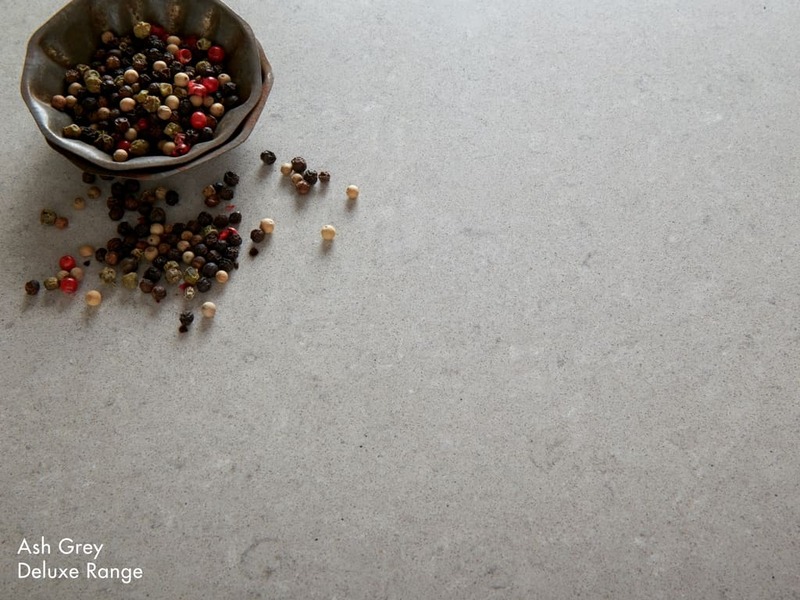 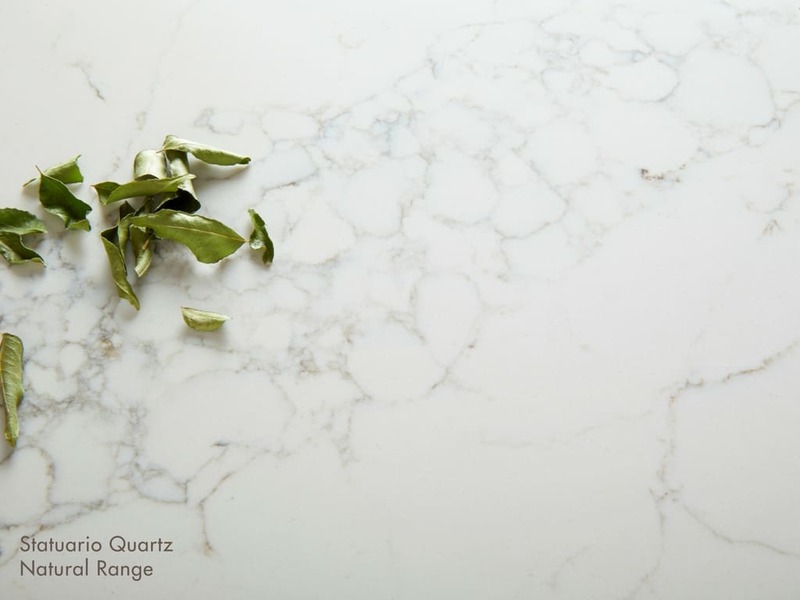 Quantum Quartz is an engineered stone produced using 93% pure quartz, one of the Earth’s hardest minerals. 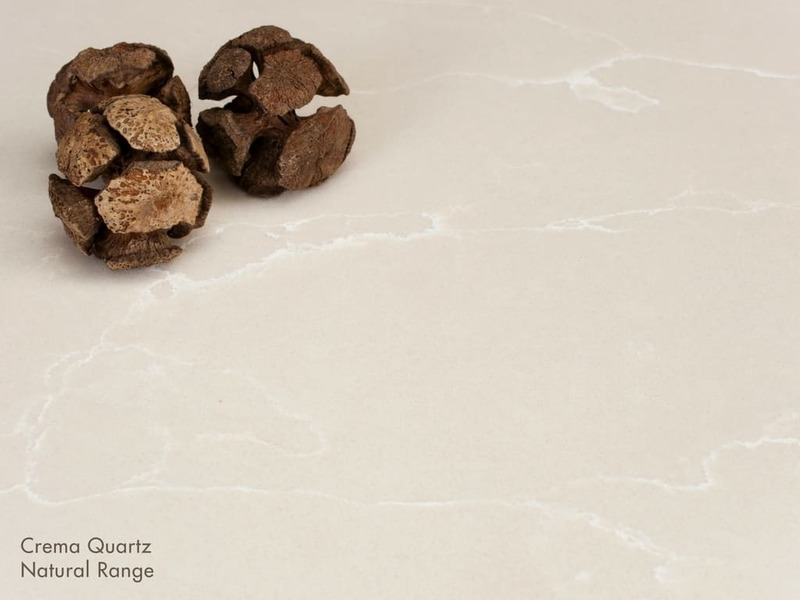 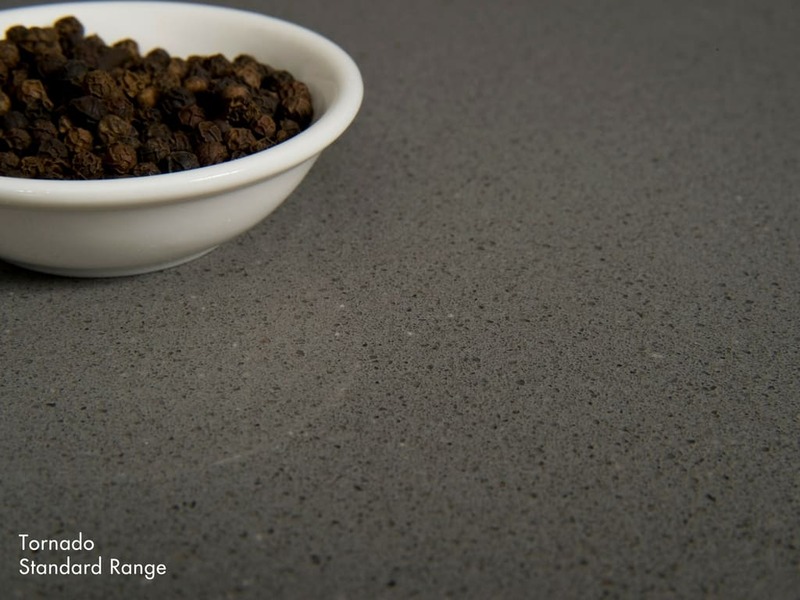 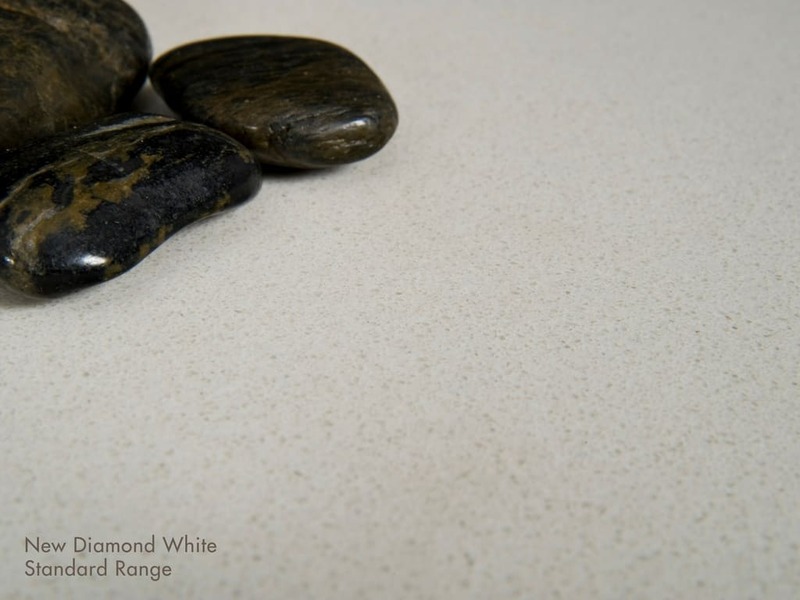 Quantum Quartz supply a huge choice of engineered stones, with many colours, designs, and patterns spread across the Standard, Deluxe, Designer, and Natural Quartz ranges. 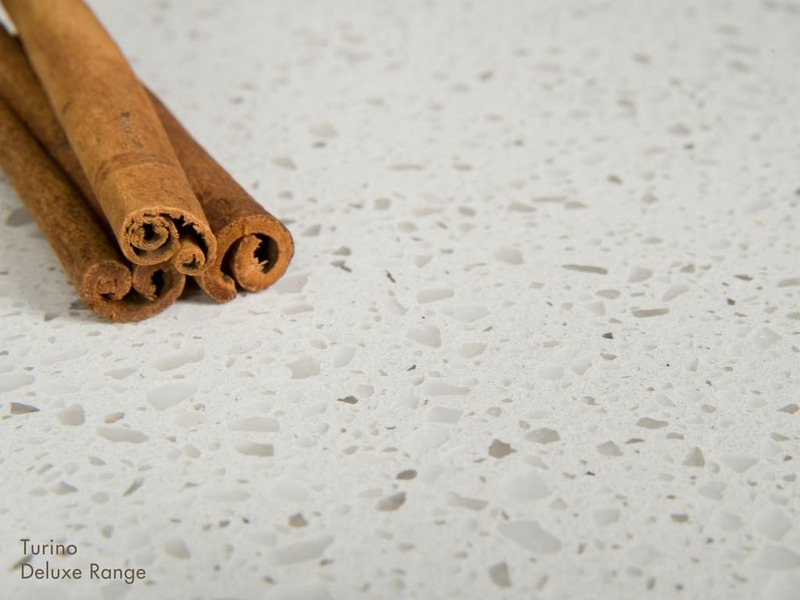 Together these options provide perfect choices for any style and theme, whether it’s for a residential, commercial, or private property. 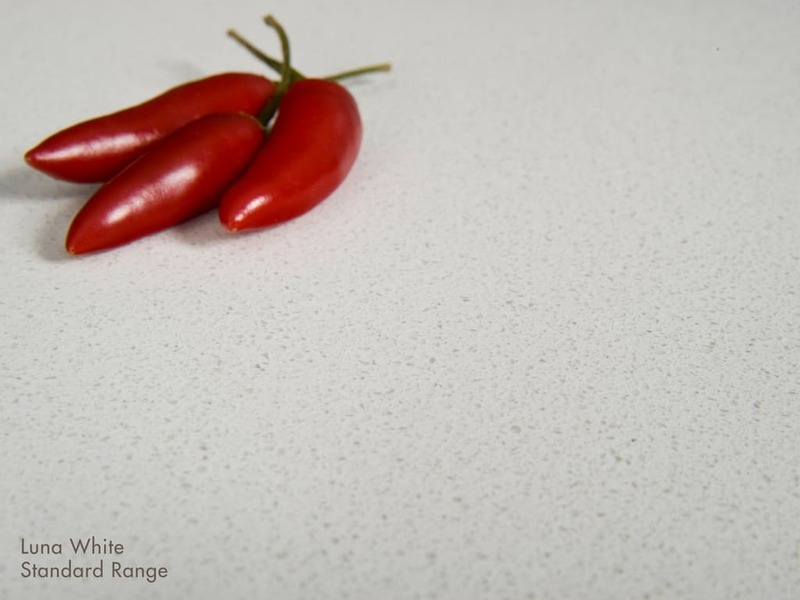 What Are The Advantages of Choosing Quantum Quartz? 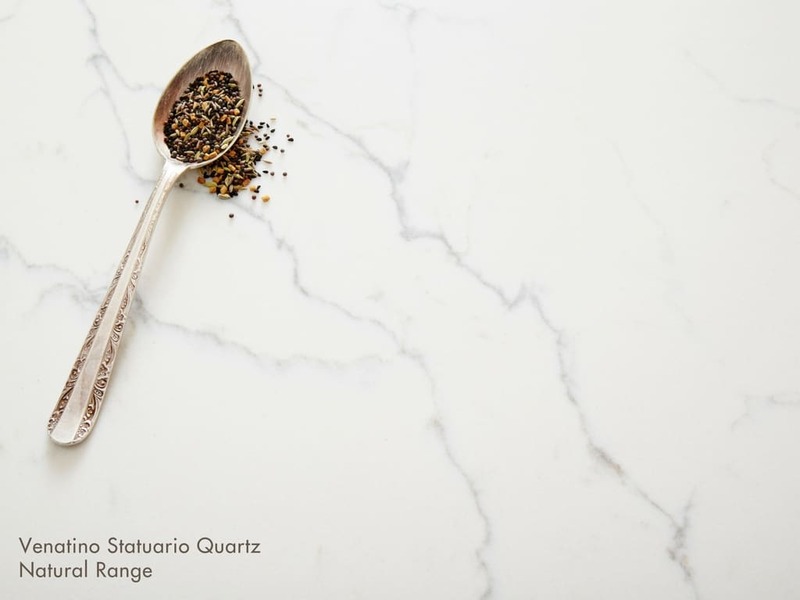 Because of these benefits, Quantum Quartz is ideal for kitchen and bathroom benchtops, although it can also be used to create fireplaces, table tops, and other pieces of furniture. 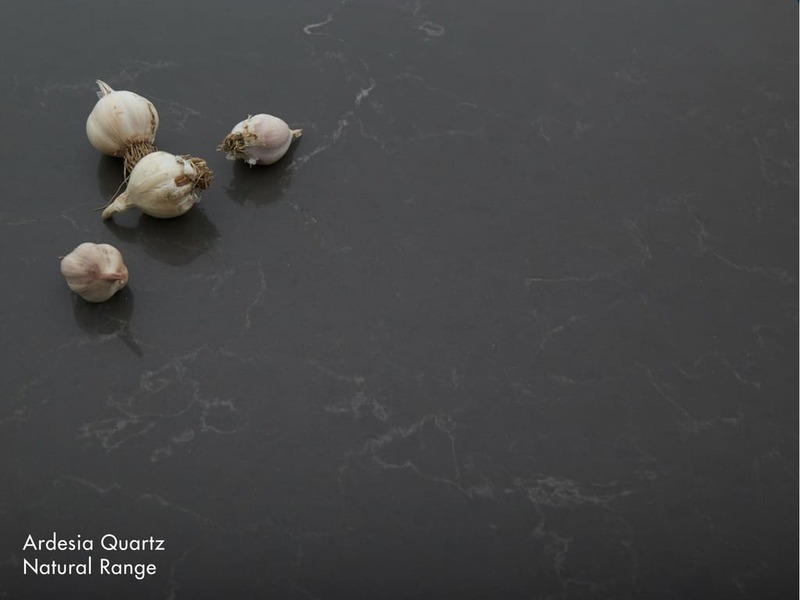 One of the other big advantages of Quantum Quartz is its wide range of stones. 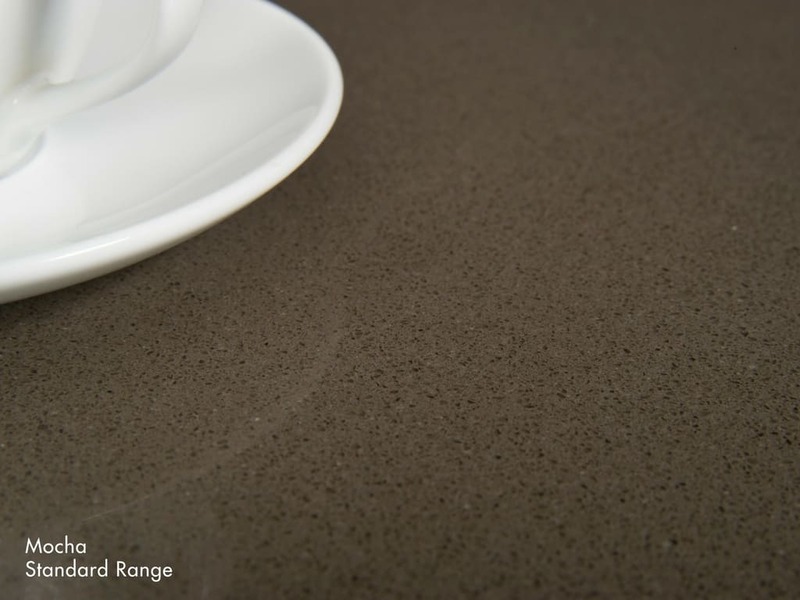 Medici supply and install more than 40 different varieties – there’s something for every circumstance and taste. 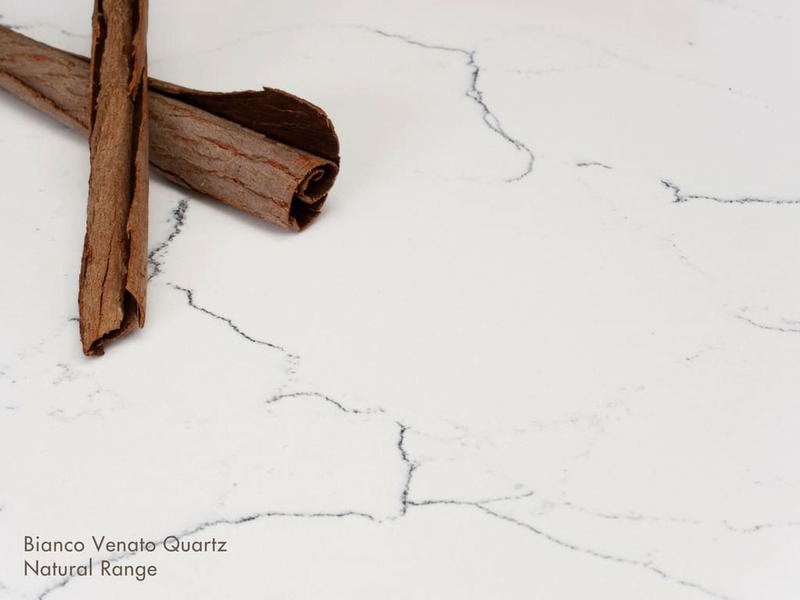 What Are The Disadvantages of Choosing Quantum Quartz? 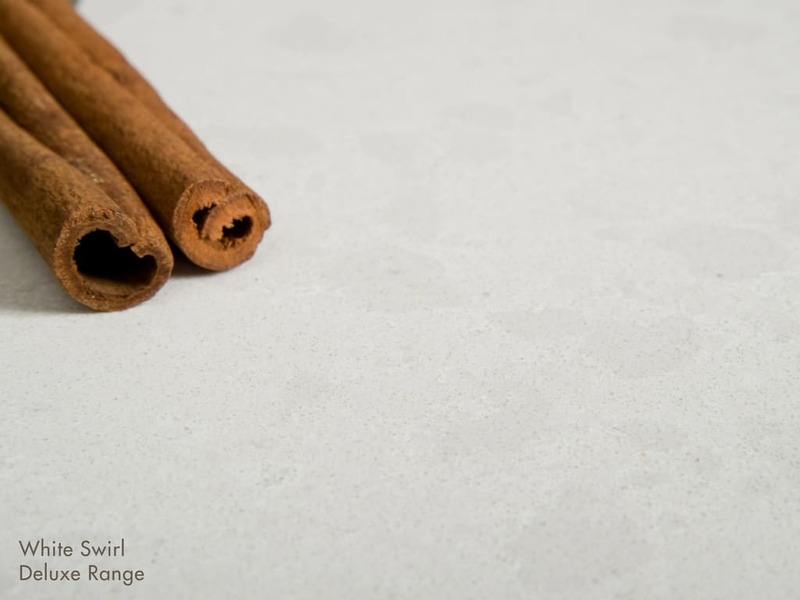 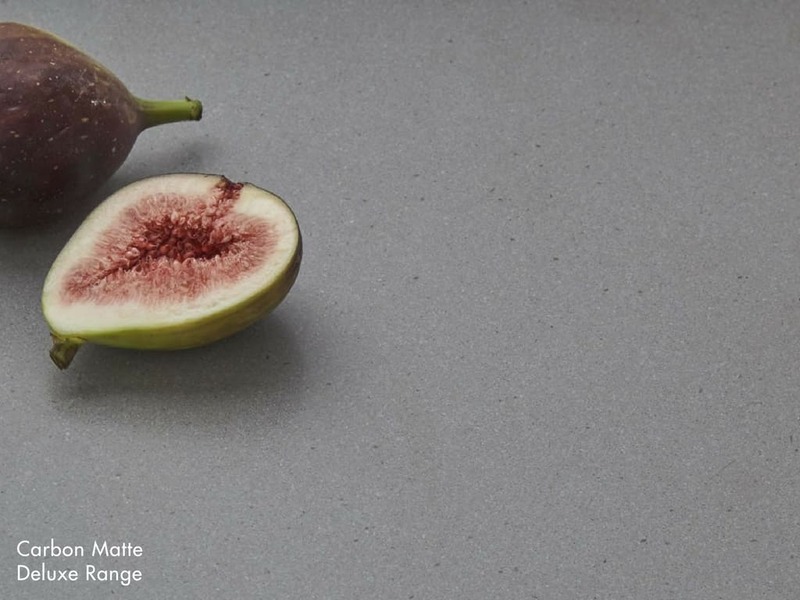 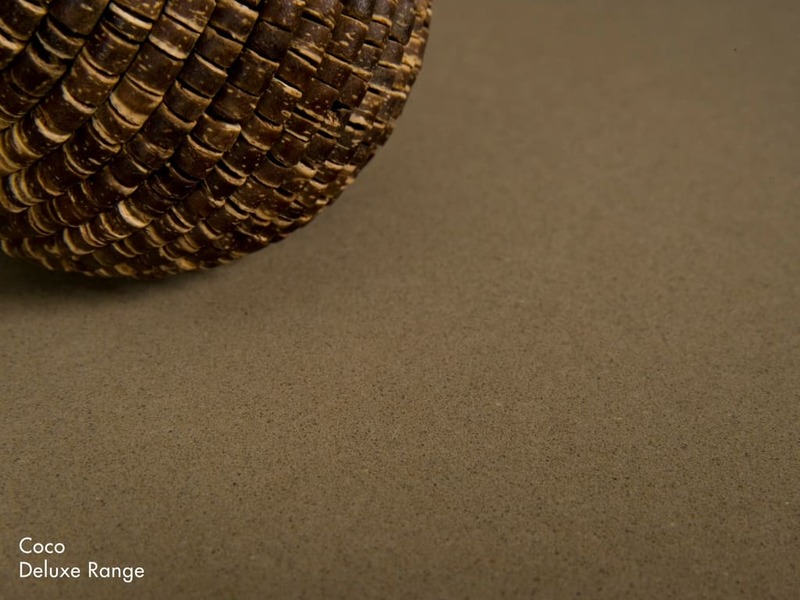 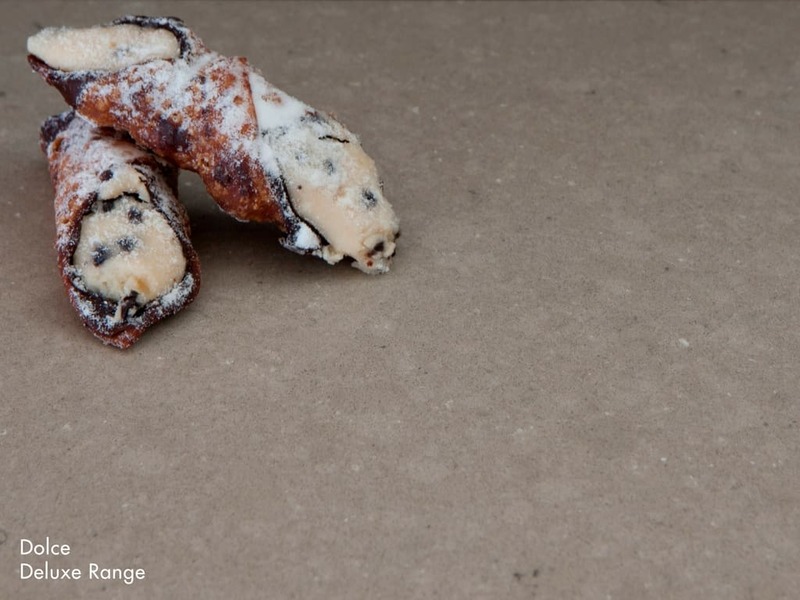 Although Quantum Quartz engineered stone is heat-resistant, it isn’t indestructible. 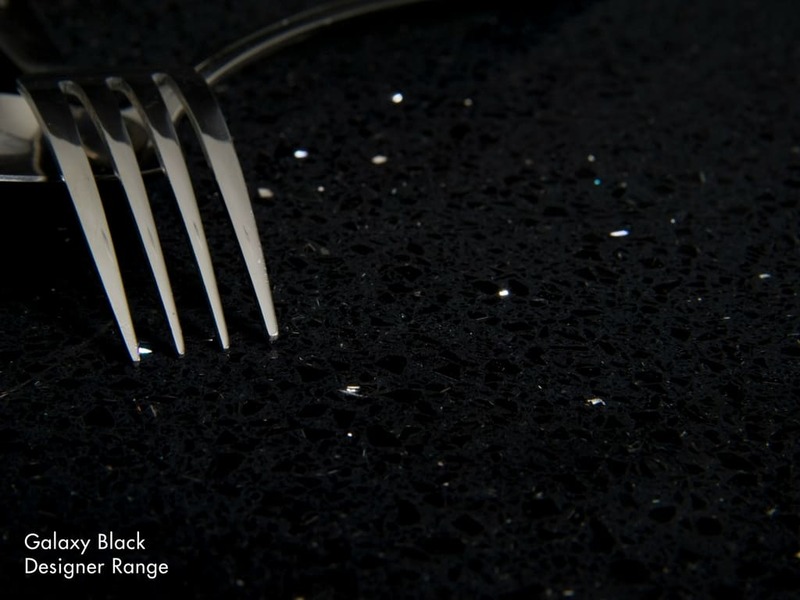 Sudden changes in temperature will damage the stone, and you should never put a hot tray directly onto the stone (use a stand or heat mat). 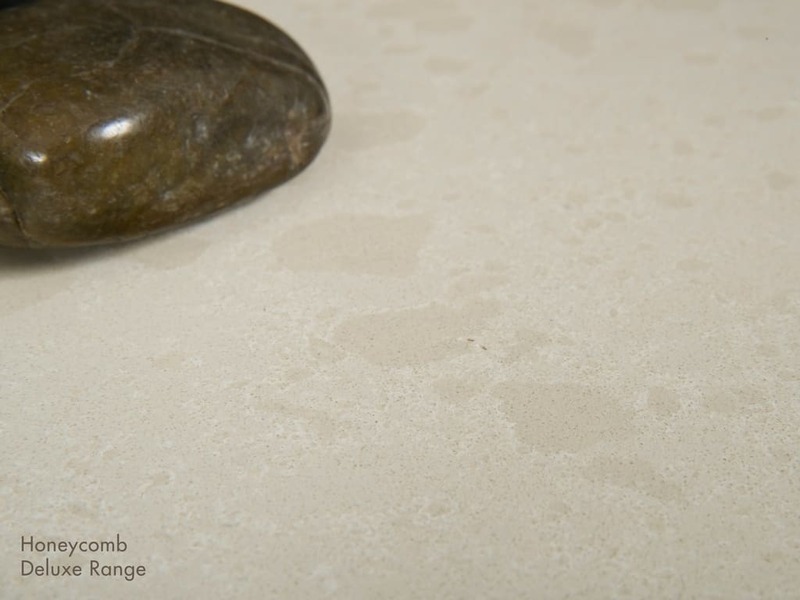 Similarly, liquids can stain if left unwiped for extended periods of time and the stone can crack or chip if struck particularly hard. 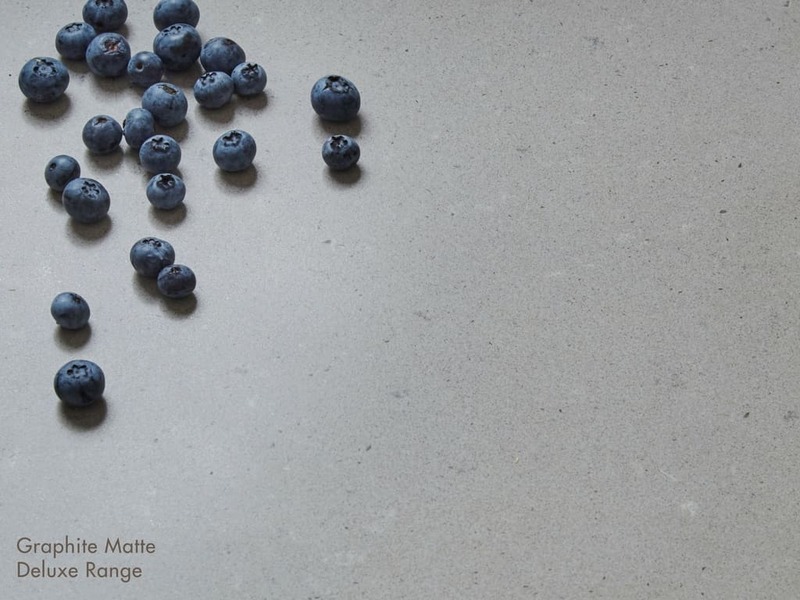 However, normal kitchen use is unlikely to damage it. 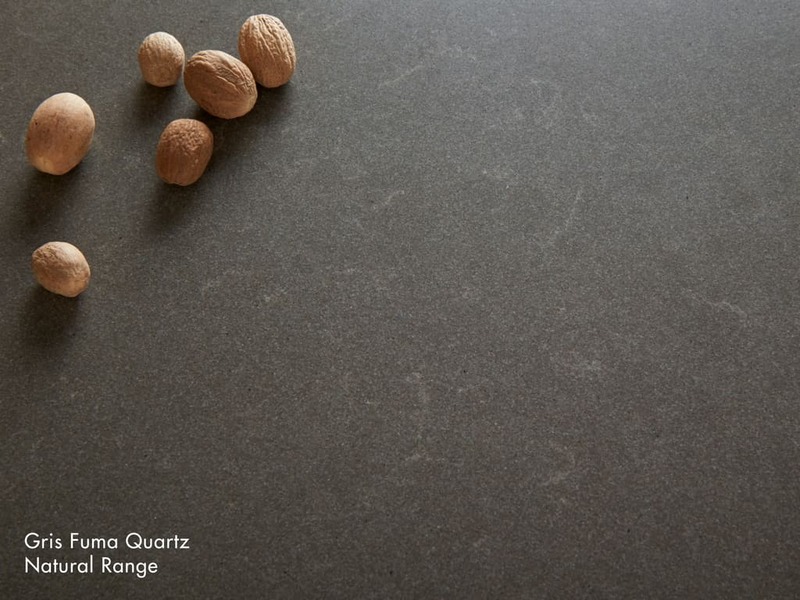 What Quantum Quartz Options Do You Offer? 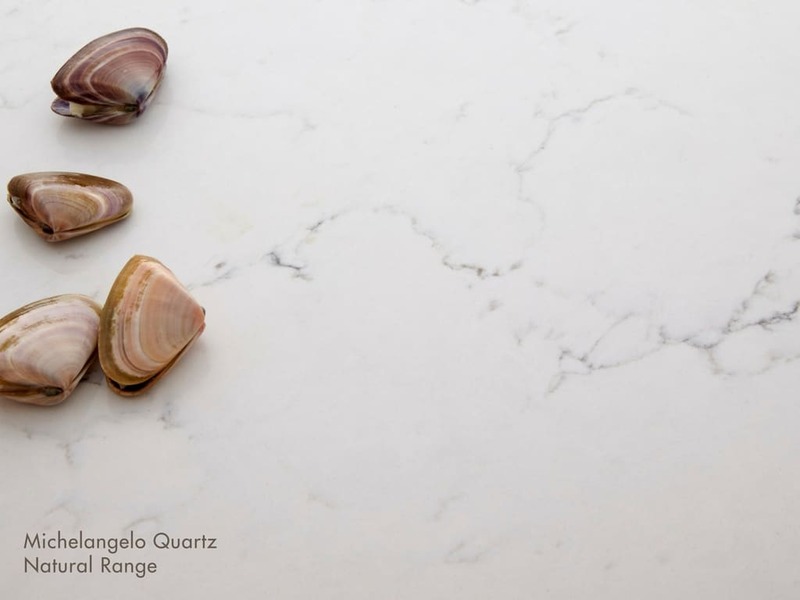 The ranges are grouped by price, with standard finishes the cheapest and natural quartz the most expensive. 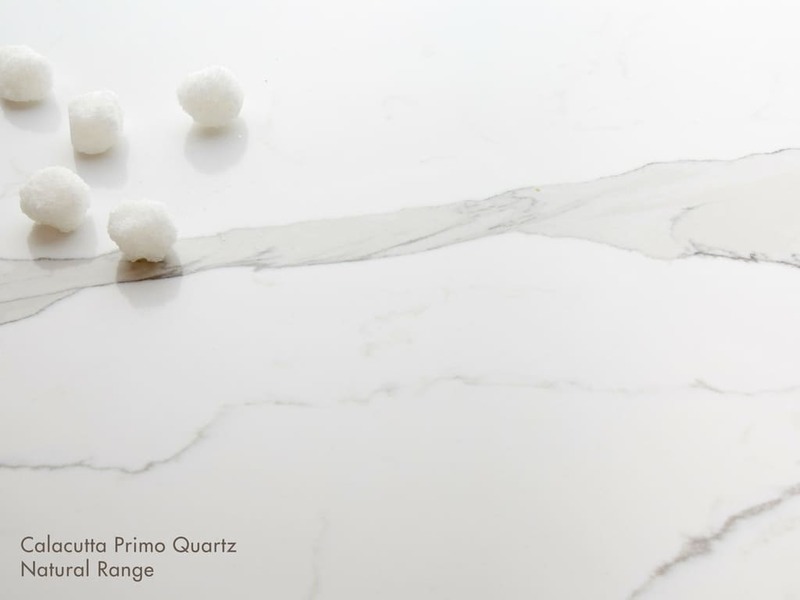 How Much Does Quantum Quartz Cost? 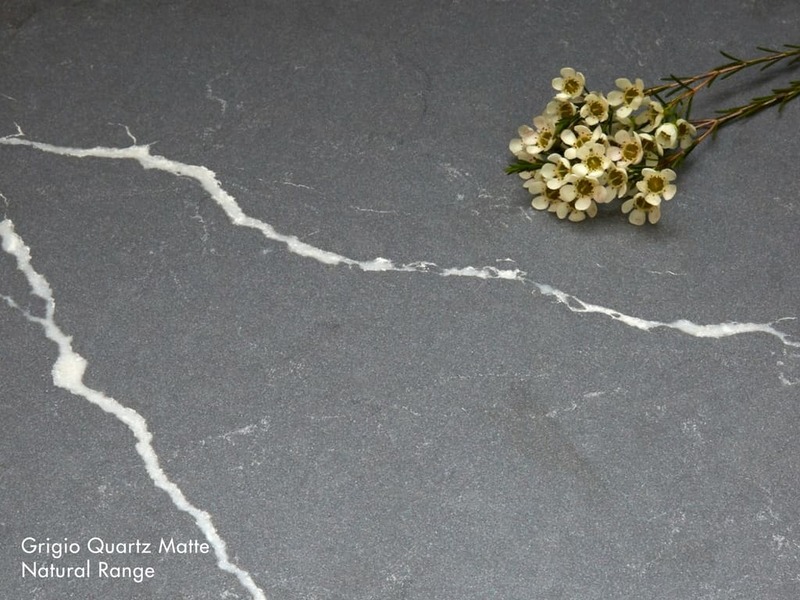 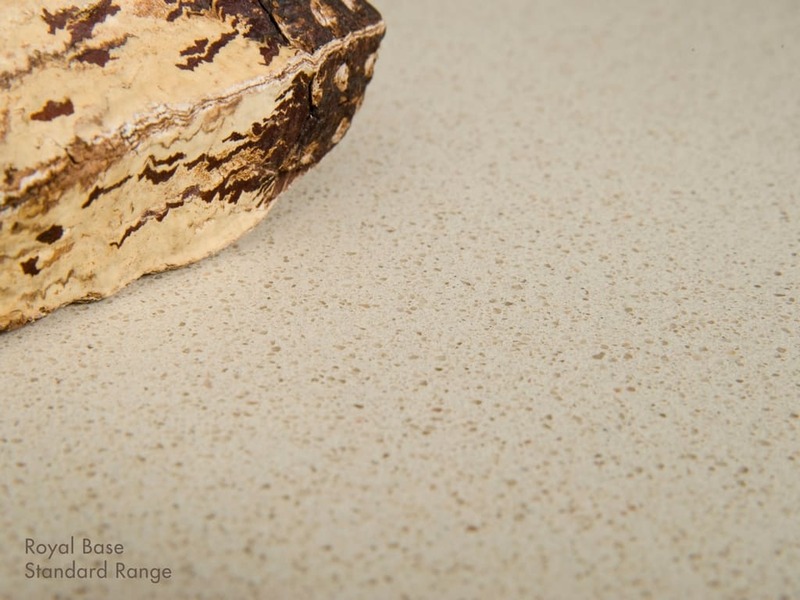 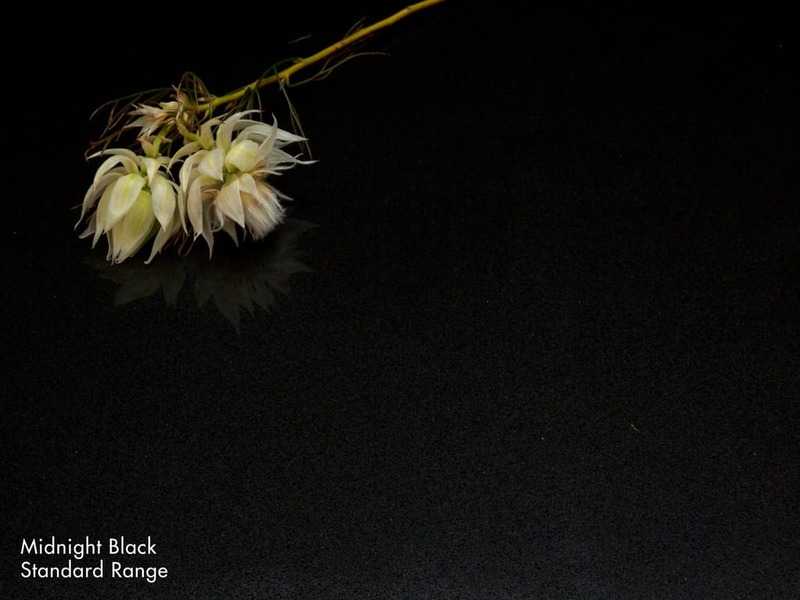 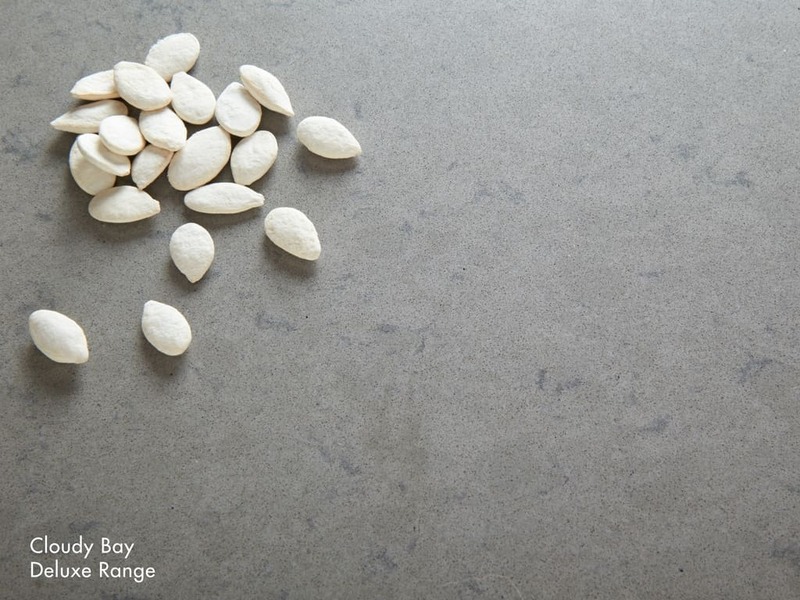 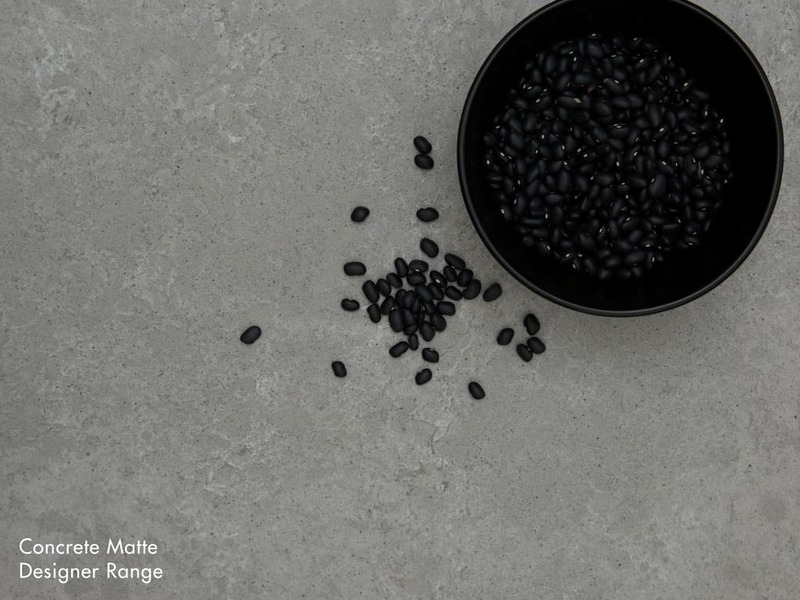 Each Quantum Quartz stone has a base price per metre squared which covers the material. 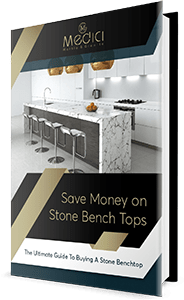 The overall cost of your stone will depend on this base price plus the labour required to shape and then fit your benchtop (or another piece). 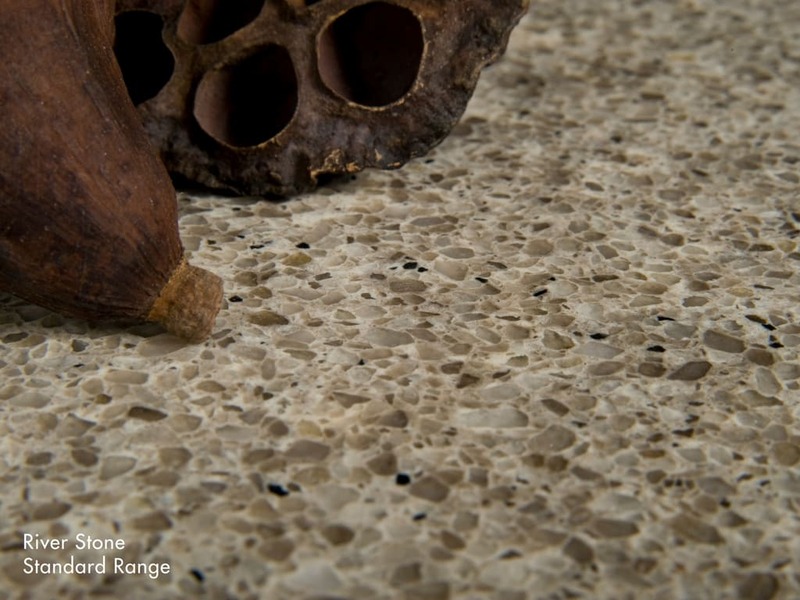 Features such as cut-outs, polishing, and edge work will increase the labour and the cost. 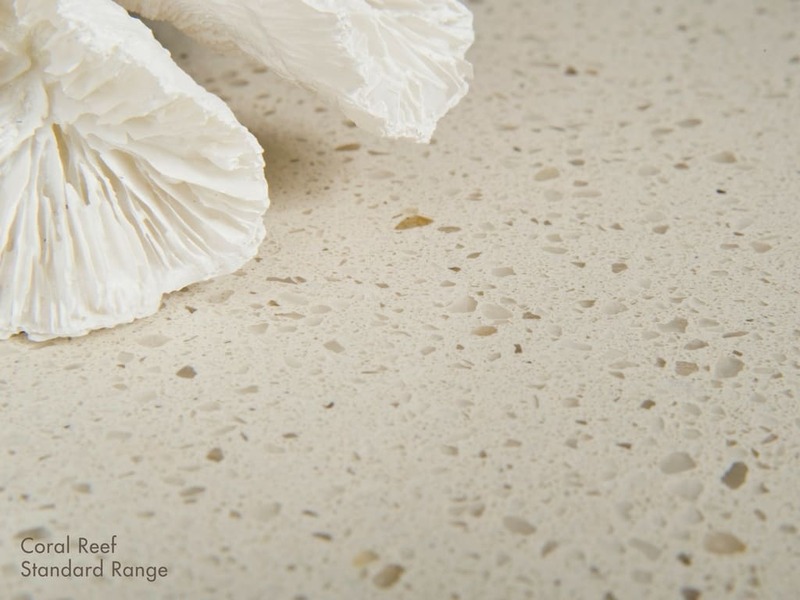 Contact our team today for a FREE quote within 24 hours. 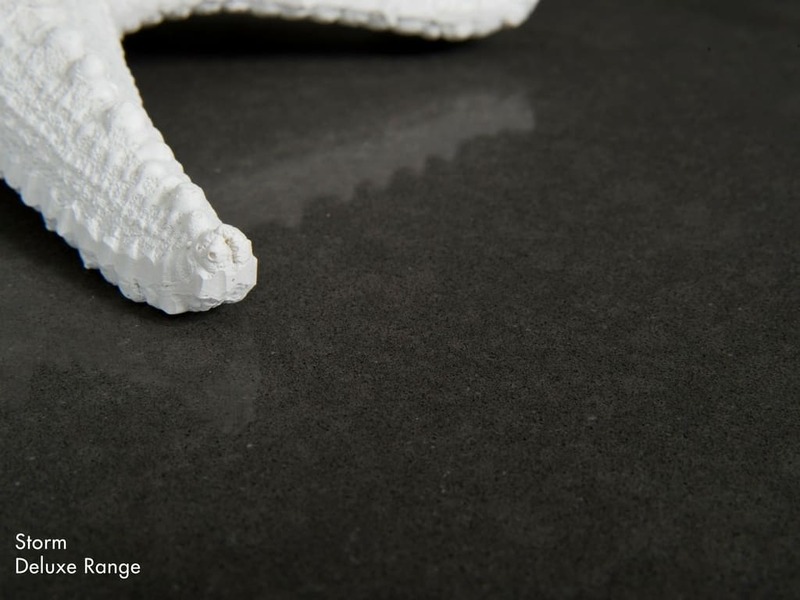 The cost of your installation is based on our assessment of the labour required to deliver an excellent end-product. 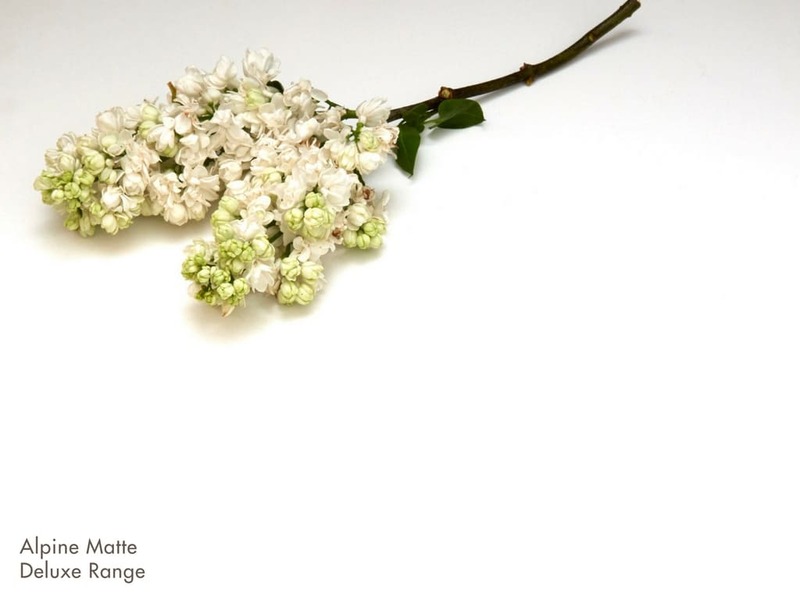 The larger and more complex the job, the higher this cost will be. 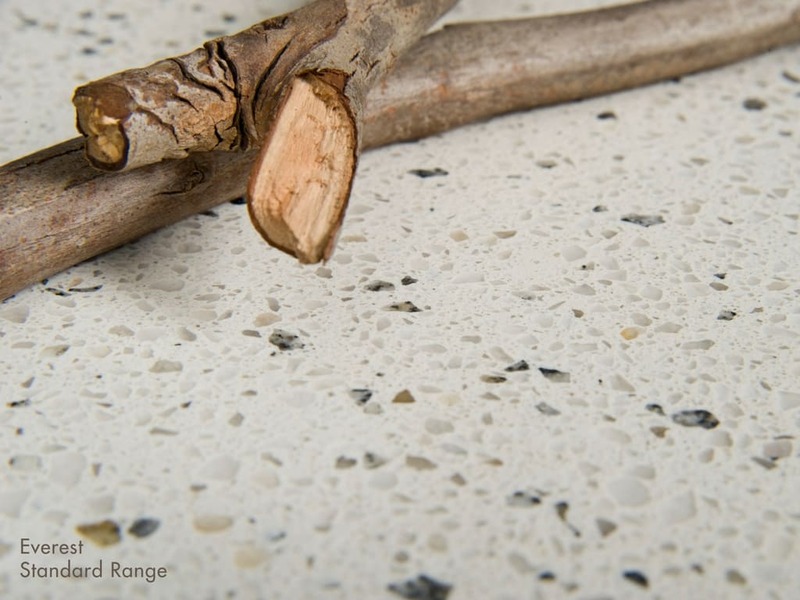 To provide an accurate assessment of installation costs, we will need to visit your premises, discuss the job with you, and take a detailed measurement. 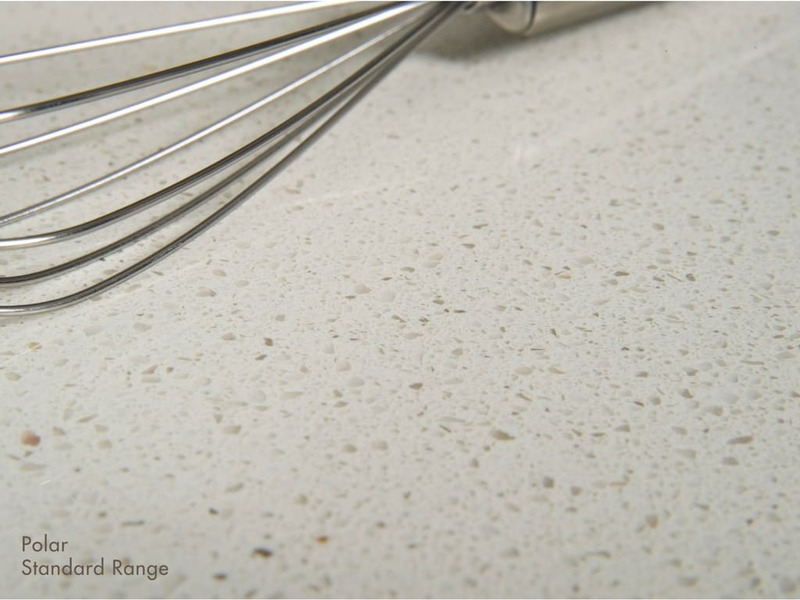 Is Quantum Quartz Easy to Clean? 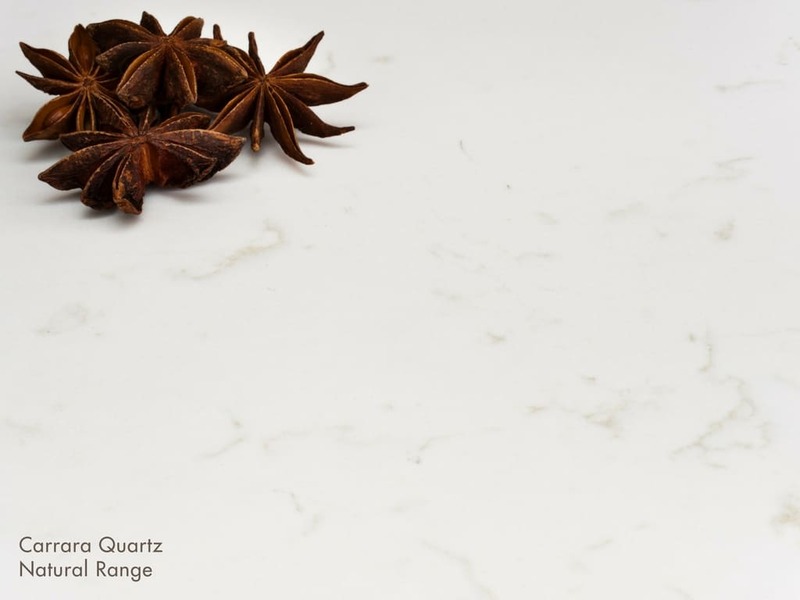 Quantum Quartz is extremely easy to clean. 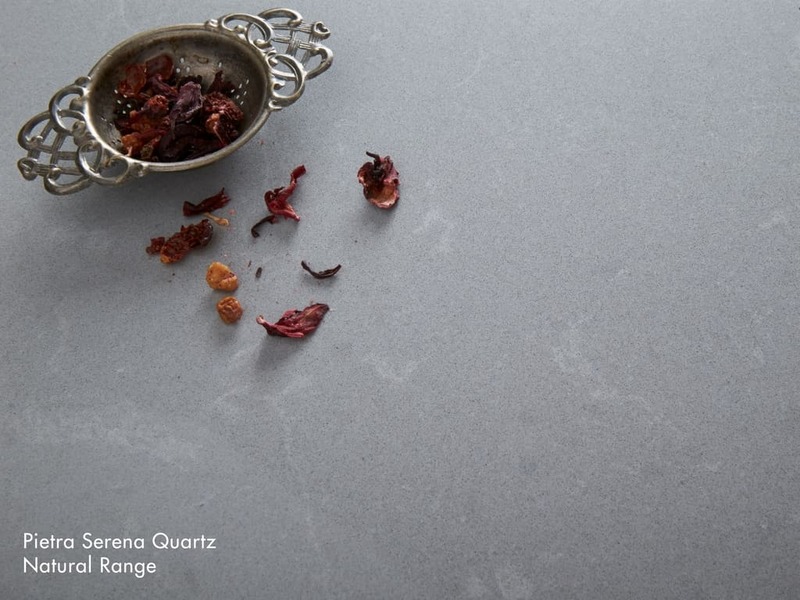 Use a gentle detergent (Quantum Quartz produce their own cleaning products especially for their stones) and always follow the manufacturer’s instructions to avoid damage (strong cleaning products may erode the surface of the stone). 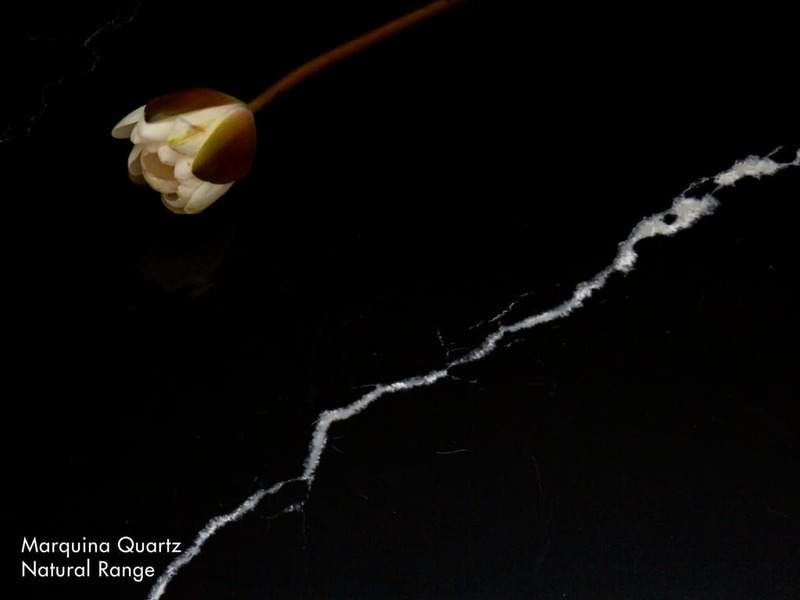 What Warranty Do You Offer on Quantum Quartz Products? 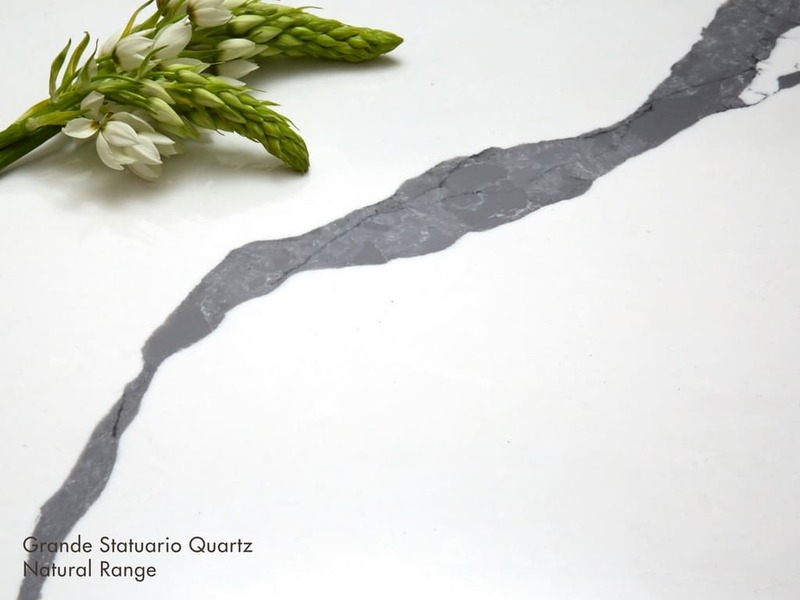 Quantum Quartz offers a 10-year limited warranty on the stone they manufacture which protects you in the event of a manufacturing issue. 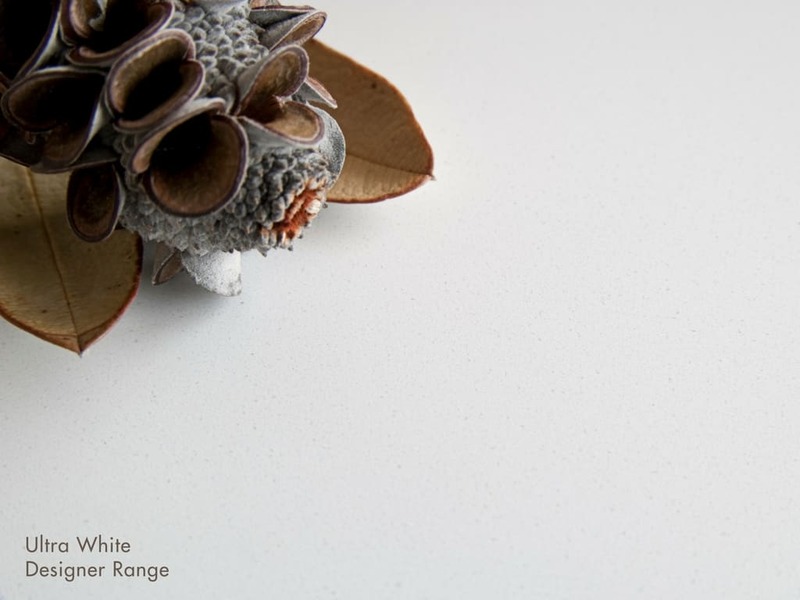 Our work is covered by our own 5-year workmanship warranty. 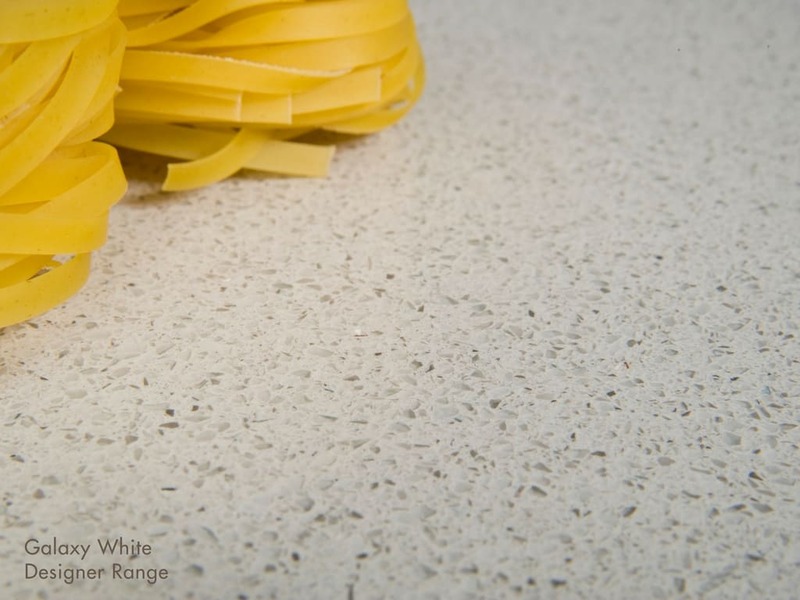 Contact the Medici team today: call on (08) 9303 2697 or click here to receive a free quote. 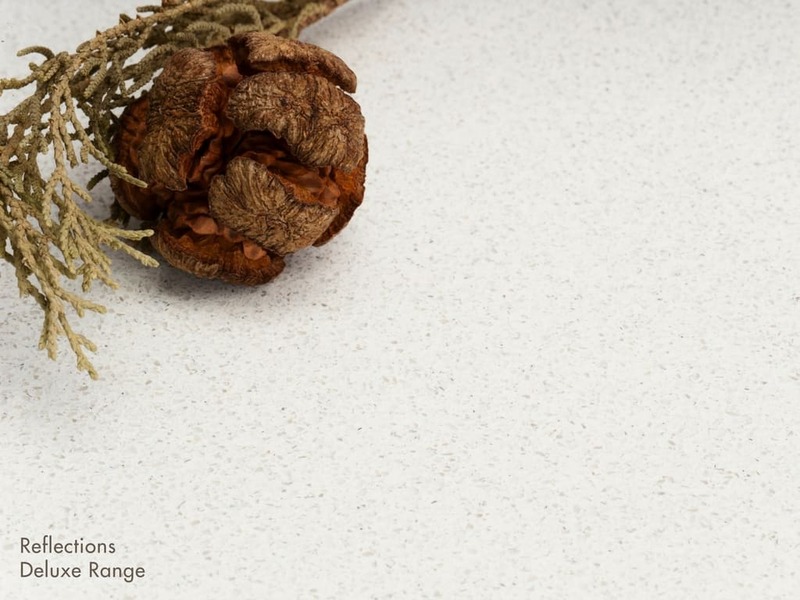 Phone us on 08-9303-2697 or request a quote or ask a question online by completing the form below and one of the team will get back to you usually within 1 business day.